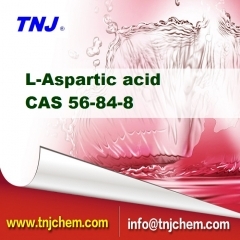 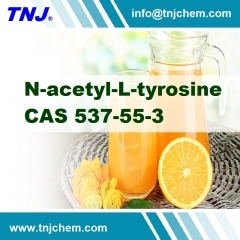 Buy Carbocistein CAS 638-23-3, a chemical intermediate for Carbocistein CAS 638-23-3 from TNJ Chemical, China leading Carbocistein suppliers, factory & manufacturers. 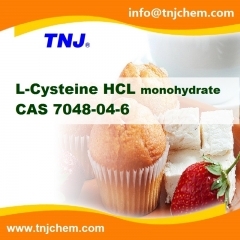 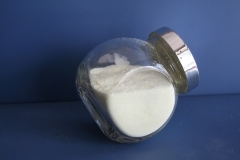 If you want to buy Carbocistein, please mail to sales@tnjchem.com. 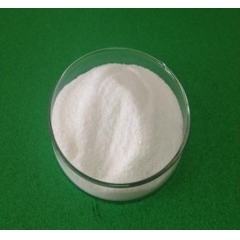 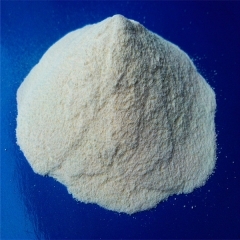 Buy L-Citrulline DL-Malate 2:1 CAS 54940-97-5, a chemical intermediate for L-Citrulline DL-Malate 2:1 CAS 54940-97-5 from TNJ Chemical, China leading L-Citrulline DL-Malate 2:1 suppliers, factory & manufacturers. 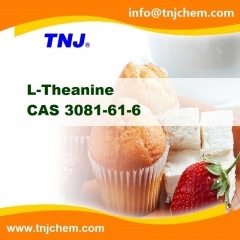 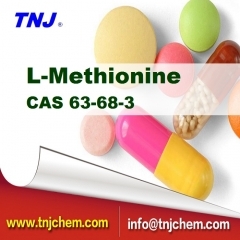 If you want to buy L-Citrulline DL-Malate 2:1, please mail to sales@tnjchem.com.